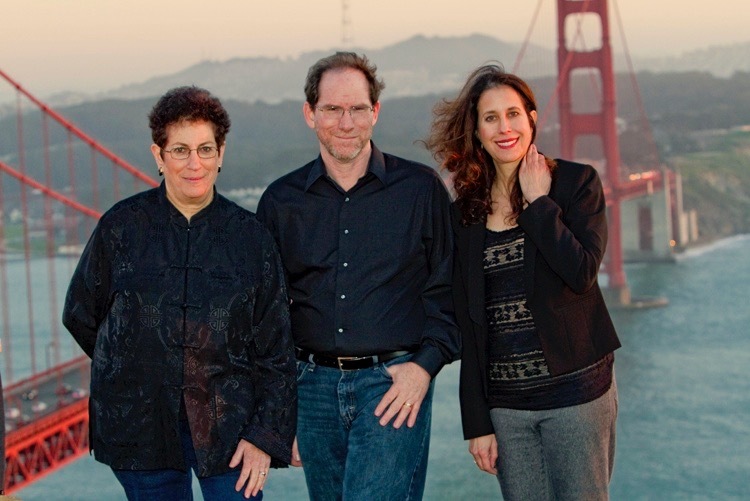 Sierra Ensemble blends violin, horn and piano to create a most exciting mixed trio. Performing European gems as well as music of the 20th and 21st centuries, Sierra brings a unique combination of chamber expertise and solo artistry to the concert stage. Tonight’s program presents the North American premier performance of Aida Shirazi’s “Trio for Violin, Horn, and Piano,” the well-known “Horn Trio” by Brahms for Violin, Horn, and Piano, in Eb Major, Opus 40, “Andante,”, for Horn and Piano by Richard Strauss, and Sergei Prokofiev’s Violin Sonata No. 1 in F Minor, opus 80.